Donate for your chance to win. There are so many good reasons to give to Groundswell Conservancy. Give a gift of any amount this spring, between April 10 and May 31, 2019, and enter in a drawing to win two tickets to Lake Wisconsin Cruises! Click here for official drawing rules. Give online or mail in this form with a check or credit card details. We all win when we make conservation a priority! Do you have a fond memory of exploring a wild place when you were a kid? Maybe your wild place was the back woods filled with trees to climb or a grassy lot bursting with the sounds of summer insects. Jackson Nesbit’s wild place is Patrick Marsh on the east side of Sun Prairie. 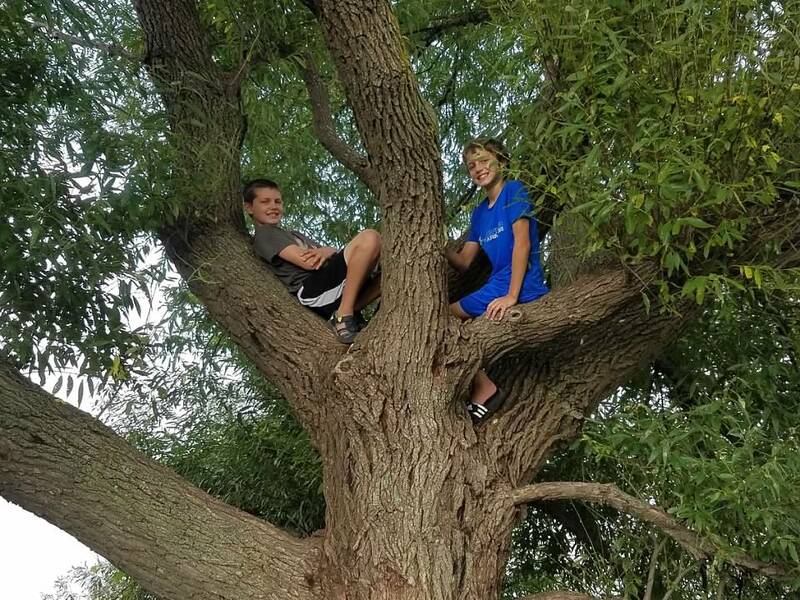 He is a seventh grader at Patrick Marsh Middle School and explores nature through the Discovery Club. 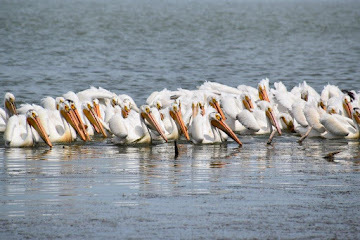 Patrick Marsh is a place where the whole community can connect with nature. You’ve made it possible for kids like Jackson to grow up amongst the prairie plants and pelicans at Patrick Marsh by giving to Groundswell Conservancy. Please consider a special gift of $100 or more by May 31, 2019. A gift of any amount will enter you in a drawing for two tickets to Lake Wisconsin Cruises. 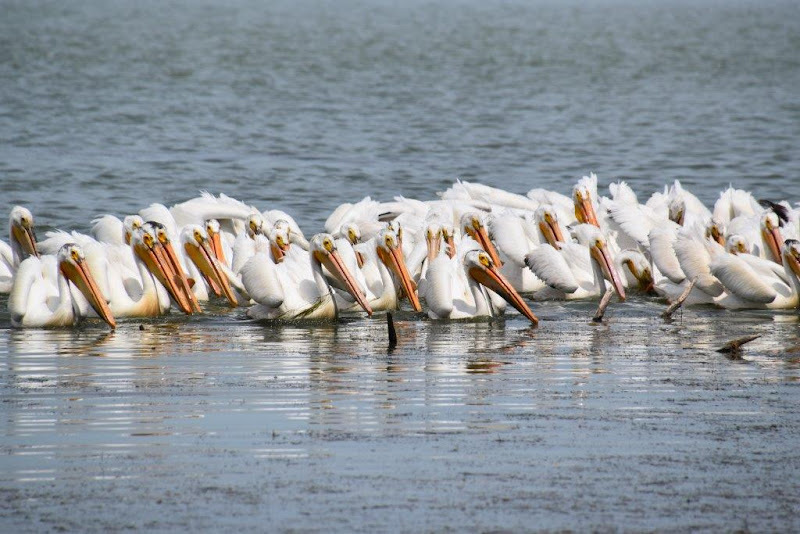 Your special gift makes community conservation at Patrick Marsh and other local natural gems possible. Protect valuable wetlands at Lower Mud Lake in the Town of Dunn. Our vision is a world filled with green places where communities thrive. We will get there if we join together and protect the lands and waters that safeguard our quality of life in and around Dane County. 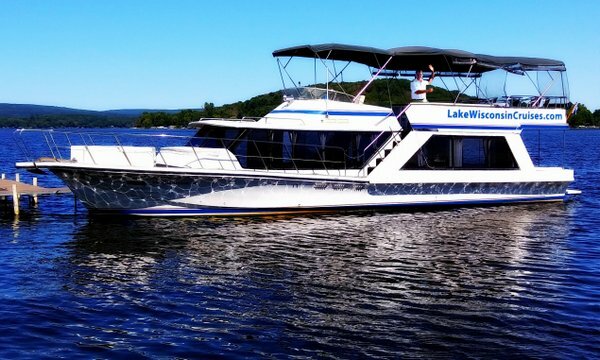 When you donate before May 31, 2019, you will be entered in a drawing to win two tickets to Lake Wisconsin Cruises. It’s our way of saying thank you for your dedication to local conservation.